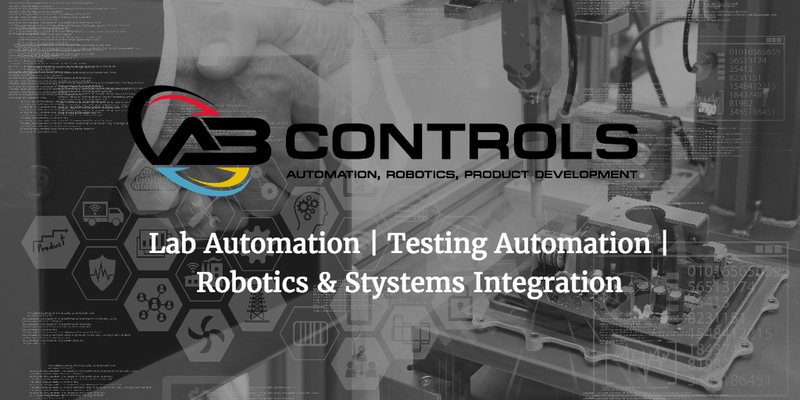 AB Controls Inc., is a leading service provide in automation, robotics, product development and engineering services. AB Controls prides itself as a one stop shop for all types of automation projects. Our products and services are in everyday use across the globe in industries such as pharmaceuticals, biotech, aerospace, semiconductors, and general manufacturing. Currently, WSI is currently expanding AB Controls, Inc. online presence through off-page optimization through extensive link building and ongoing blogging effort. These high-quality blogs posts will be syndicated to Google+, Tumblr, WordPress, Weebly, Blogger and ISSUU and are expected to drive their search rankings improvements.